We are definitely a musical family. My husband is from Brazil, and his culture is very rich in music. He plays several guitars, as well as drums, and a bit of piano. Two of my daughters play piano and my oldest son plays several guitars and the piano. What do I play? Nothing. So when I had the opportunity to review the Semester 1 Bundle (including 5 weeks of Absolute Beginner bonus content + the 13 weeks of self-paced online classes) from Guitar 360 Method, I figured this was my chance to actually learn how to play one of the many instruments in our house. Krisz Simonfalvi is the creator/ instructor of The Guitar 360 Method. In everyday life, Krisz is a guitar teacher with many years experience teaching students of all ages (9-year-olds to adults) to play the guitar. Now, he’s bringing these lessons to homeschoolers (and other families) around the world through virtual, pre-recorded sessions. 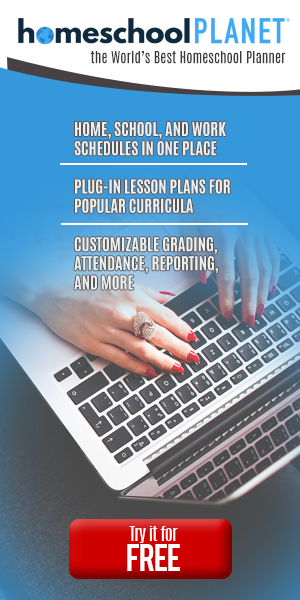 Because the lessons are pre-recorded and self-paced, the classes can be taken as quickly or leisurely as the student wants. This no-pressure way of teaching is awesome for those of us who never know when we will have an extra 30-60 minutes to sit down and do this. The course is designed for students who want to be creative on the guitar and understand how music works, not just learning songs. It would be great for teens who want to play in a band or worship team or even write their own music. This course is perfect for absolute beginners who really want to understand the guitar while learning practical music theory at the same time. Within the 13-weeks of Semester 1, students can go from a beginner level to confidently play rhythm or lead guitar in any key. Basically, they can start in any band and be able to keep up. Of course, they wouldn’t be the best of the best after only 13 weeks, but they’d definitely be a solid contributor! Semester 1 includes access to 13 Lessons. So, I used one of my husband’s classical guitars for the course. When I first got the course, I thought it would be easy to get through a Week’s lesson in a week. There are 14 videos in Week 1 alone. Now, some of them are under two minutes long, so really, so it doesn’t take that long to get through them. It just seems like a lot. Even though there is a ton of material to get through, I don’t feel like any of it is unnecessary. The program is awesome, even for this 30-something mom of six. I haven’t gotten as far into the program as I’d like, but still. I’m happy with my progress, and I’m really enjoying it! 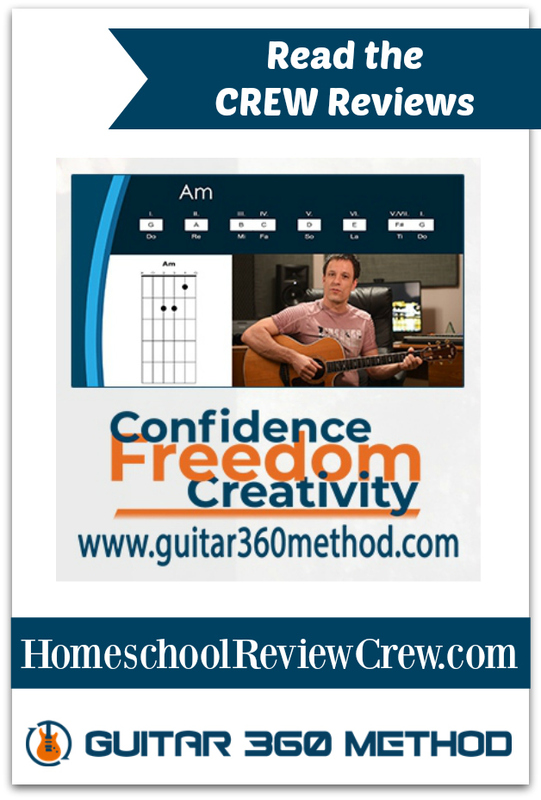 If you or your children are instested in guitar, this is an excellent option. 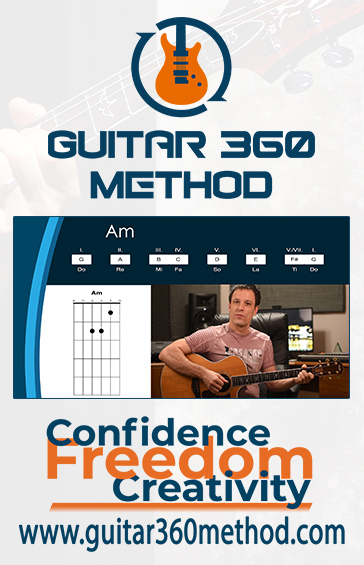 I completely recommend The Guitar 360 Method to anyone wanting to play the guitar.